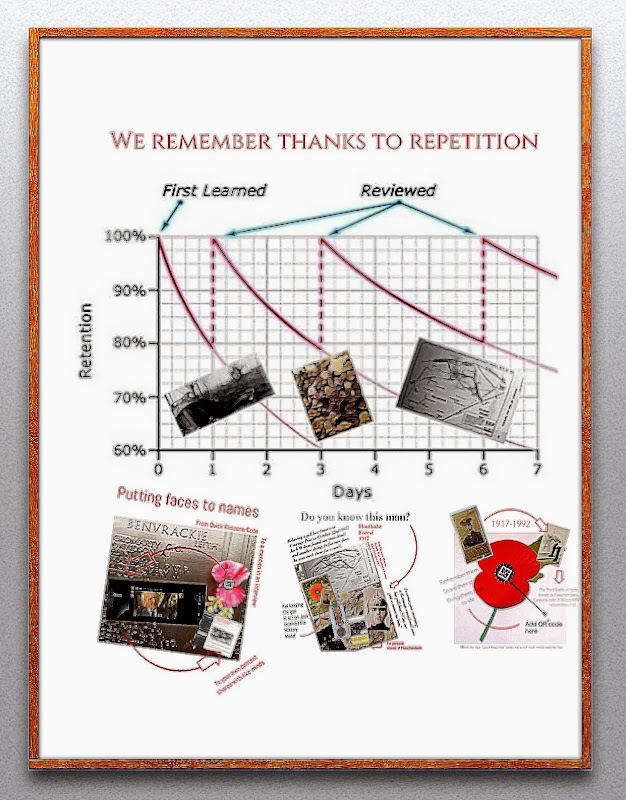 Home » E-Learning » Repetition or re-visiting is vital. Repetition or re-visiting is vital. We cannot help but change our perspective as we gain more experience, insights and knowledge. We need repetition in order to get ‘stuff’ into the deeper recesses of our brains where wonders are worked. Therefore, far better to exposure to brilliance often, rather than giving them something less than brilliant simply because it is new, or an alternative. If nothing else Web 2.0 ought to be giving students the chance to find and limit themselves to the best. By Jonathan Vernon in E-Learning, H817: Openness and innovation in E-Learning, M-learning, Mobile learning on February 13, 2014 .